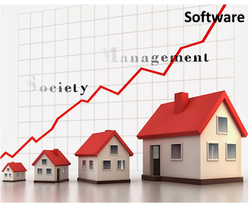 We are offering Co-op Housing Society Management Software. SmartCBS is a web based Employee Cooperative Credit Society Software. Software enables the society to give lot of convenience features to its members. XSITE is our property management suite. ARTHA is a complete solution for Co-operative Societies. ARTHA is one of the most user friendly software solutions in the market. ARTHA is built strictly According to the guidelines of Co-Operative Societies. No hidden cost, reasonable price with emi facility, 100+ satisfied client. Lifetime license, within 24 hrs. Service feedback, single window communication, toll free facility, service level agreement. Web Infotech Solutions has vast knowledge in development of Multi State Credit Cooperative Society Software. From top to bottom analyzing your business needs, product and industry, we deliver tailor-made economical, ascendable and robust solutions. Web Infotech is a most important software development company in Kolkata, India. 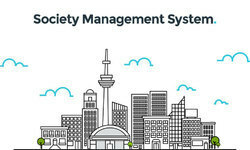 Society management system & Housing society management Software. Easy Online cloud society accounting and management software provides efficient way to organize accounting and billing solutions to Cooperative Housing.